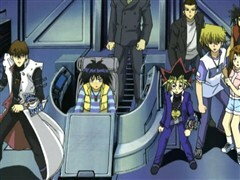 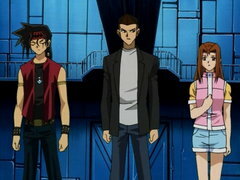 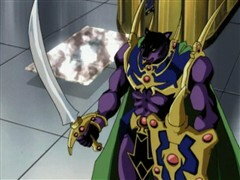 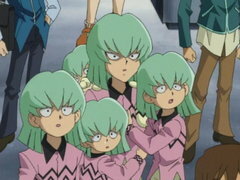 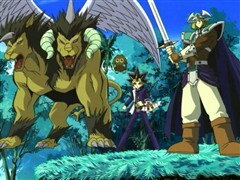 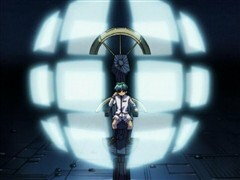 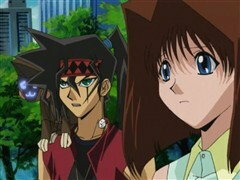 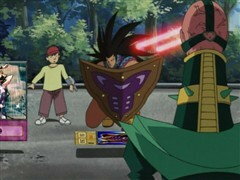 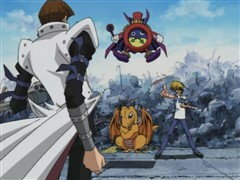 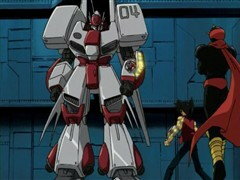 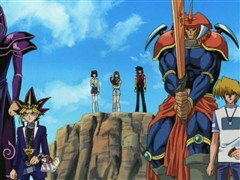 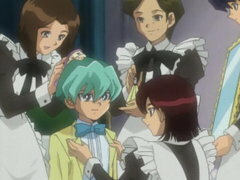 Joey may have fought some of the fiercest fights in Battle City, but has all his frontline training taught him to become an elite duelist, or is he still a cut below the other three big boys of Duel Monsters? 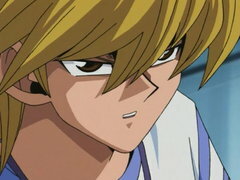 Joey’s gonna show what he’s made of in the conclusion to the four-man battle royal! 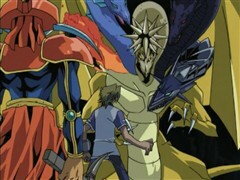 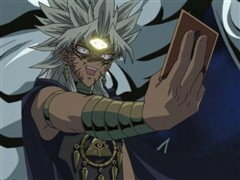 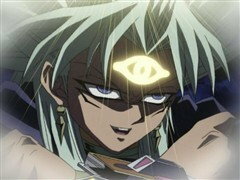 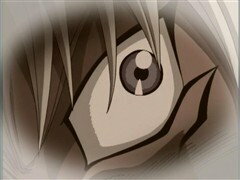 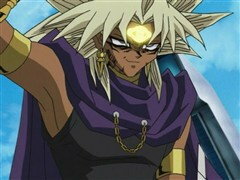 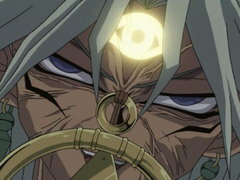 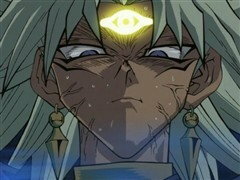 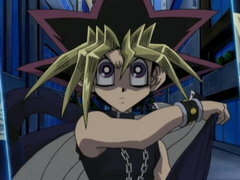 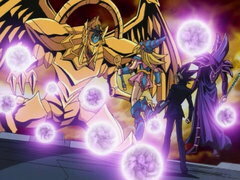 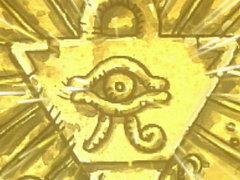 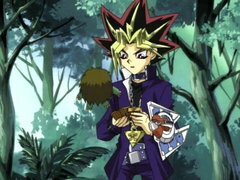 Marik ensnares Joey in a Shadow Game where each duelist’s heart is linked with his monsters... literally! 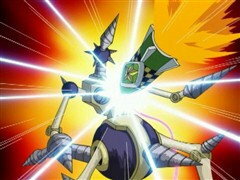 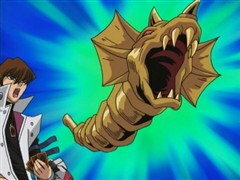 Every time a monster received damage, the duelist feels the pain instead! 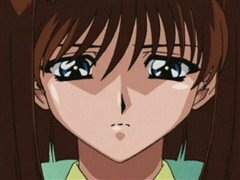 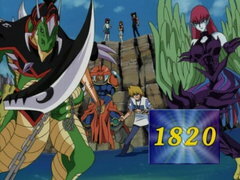 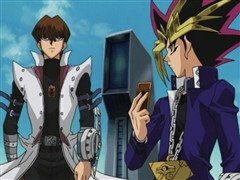 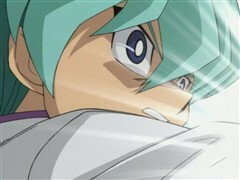 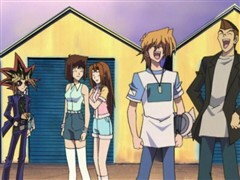 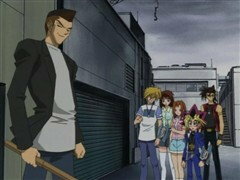 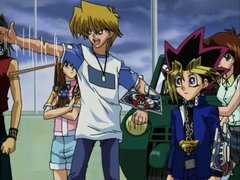 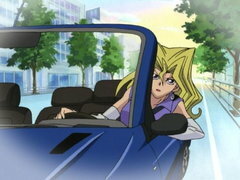 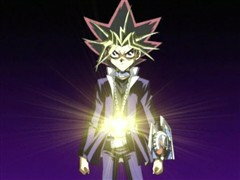 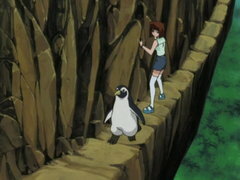 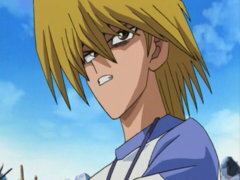 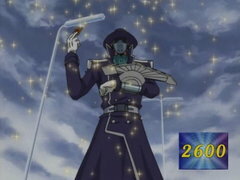 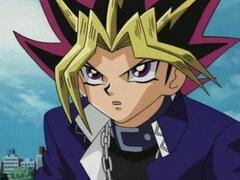 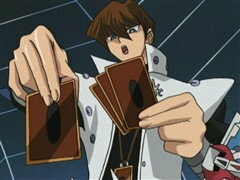 Can Joey survive, much less win, a duel where he’s actually losing life points?